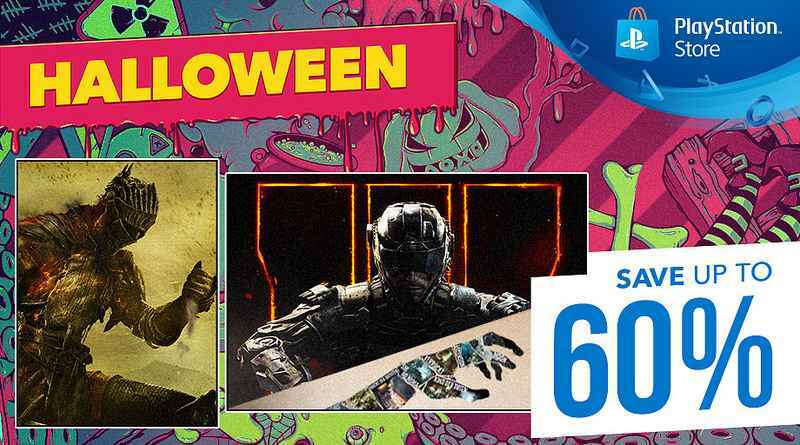 There’s been some great PlayStation Store sales of late, and now Sony Interactive Entertainment Europe has kicked off their special Halloween sale. Starting today and running right through until November 2, you can get discounts on some of the scariest PS4 games available. These include titles in our own list of best PS4 horror games and scary PS VR games, such as Resident Evil 7, The Evil Within 2 and Dying Light. Grab a scary PS4 theme to go with whatever you dare to pick up, and check out the full list of spooky games below. You’ll need to click on the links to the PlayStation Store to get the prices. There’s some brilliant discounts. For example, The Evil Within 2 has had its price cut from 47.99GBP to 19.99GBP!